I can't wait to start this challenge with you guys! I will post the original rules soon. 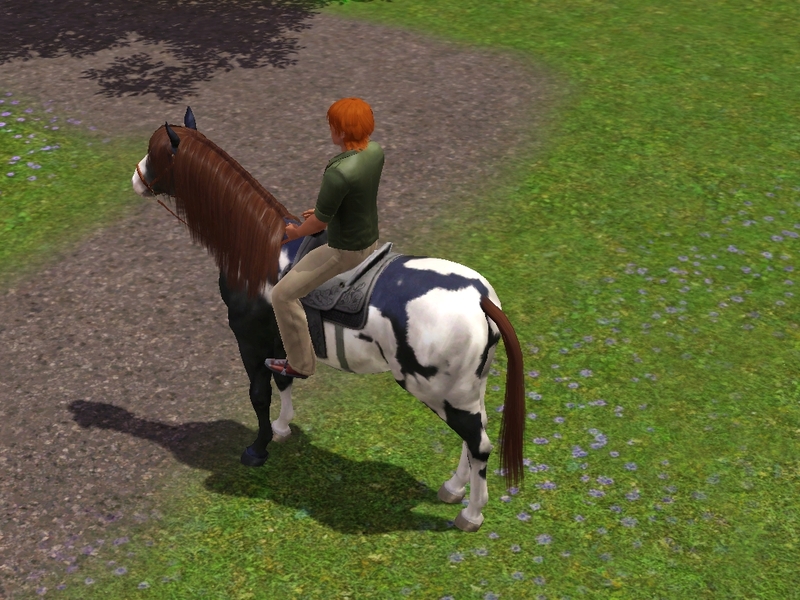 He decided he would spend some time bonding with the young horse before he even dared to mount her. His parents had told him that she was gentle and kind, but he still wasn't so sure. Than Bramble sped by us. We barely had any money btw... We were pretty much broke. He remembered a little bit of his parents training when he was a kid, so after a little while of gaining her trust he mounted. He sat up straight, thinking this wasn't that hard. They stopped by the festival, so that he could pick flowers and hopefully earn some money for a stud fee. He tied her up at a post and looked so pleased with himself afterwards. He was probably thinking about how he couldn't believe he still remembered to tie that particular knot. You should always stop and smell the daisies! He seemed a lot less unsure this time as he remounted her to head towards the Equestrian Center. They were getting really close. I could practically hear Jackson sigh with relief. He didn't have to be in this hard saddle for much longer!! When they got there he readily went into the center. It was late when they got home, so he just decided to scatter some hay for Delilah before eating himself, and then going to sleep. All he had time for was grabbing some juice before exhaustion completely set in. He slept pretty soundly that night. His day of learning new things had tired him out. She got her pregnancy notice while she was sleeping! Yay! Foal #1 is on its way! Jackson woke up soon after her. His eyes groggy with sleep as he walked out of the house, looking for the noise that woke him. He soon found the source of the noise, a crow. He smiled as he looked at it. "Might as well have another animal." He muttered to himself as he stretched his hand out invitingly. 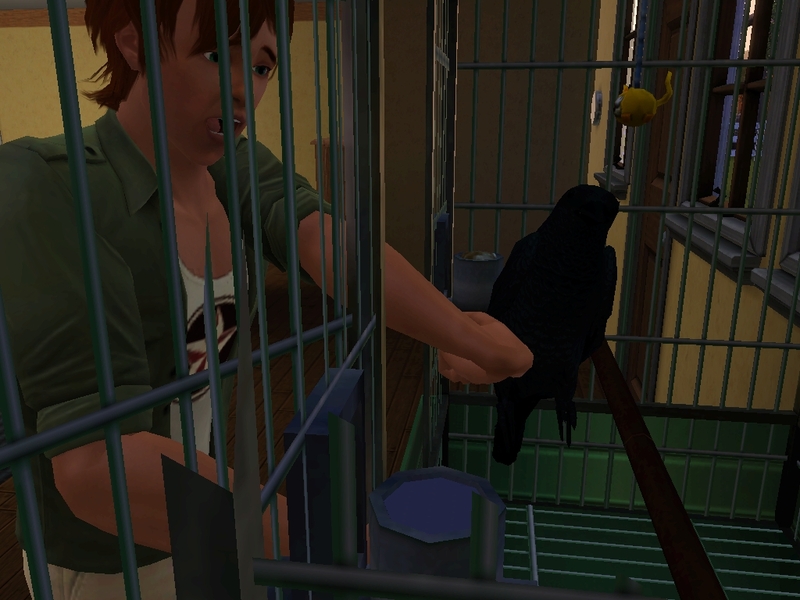 He pet the crow on his arm before sliding it into a makeshift cage and running back towards the house for some breakfast. While he glanced at pregnant Delilah, he thought about the next sire. He thought and thought before finally coming to a plan, now to put it into action. He took his phone out of his pocket and called the pet adoption agency, looking for a stallion. They informed him of a mixed black and white stallion. He agreed and hung up. He put his phone back into his pocket, and raced out to buy Rin (The crow) a cage, and also to pick more flowers at the festival. Rocket soon arrived and walked into the yard. He glanced around, his eyes landing on Delilah who was playing with the horse ball. Delilah saw him at about the same time and wasted no time going to get to know him. Could something happen between them? Rin in his new cage. Shep running by us. I love Shep! He is so precious and is like a neighborhood dog, he is always everywhere! Delilah looks so smug in these two pictures. Really showing that you are a bachelor Jackson... Disgusting.. I just had to include this. She is so gorgeous. I made her custom and I am just so happy at how she turned out. 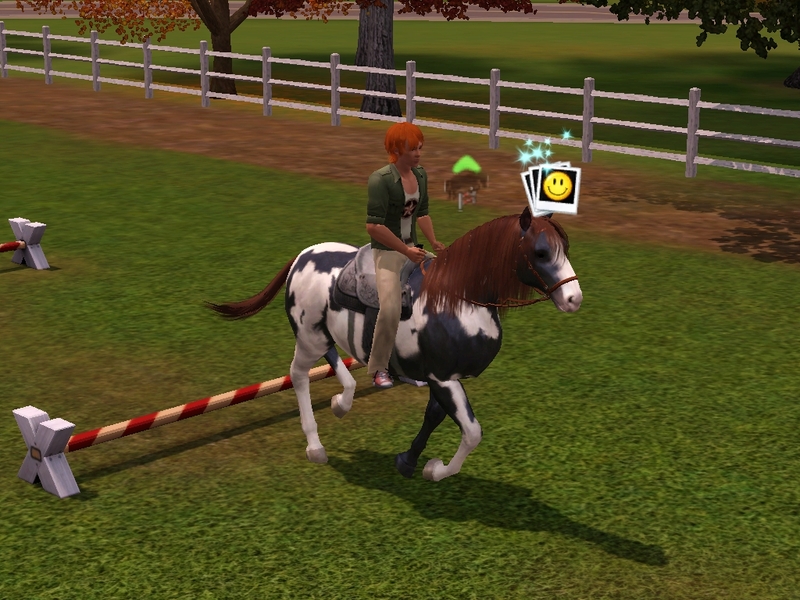 This was my first time making a fully custom horse and I am quite pleased with her. I really hope you guys enjoyed! 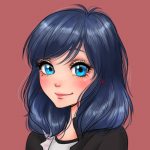 I might get an update out tomorrow! Stay tuned! Edit: Also, if you could suggest foal names that would be awesome and I will use them! So, you guys are here for a second update I hope! I really hope that writing will keep me interested in challenges a lot more. Since nobody had suggested names we have a new foal! I have a random back shot of Delilah so you can see that marking more clearly, considering that she is quite pretty, but that particular marking doesn't really get into many shots. 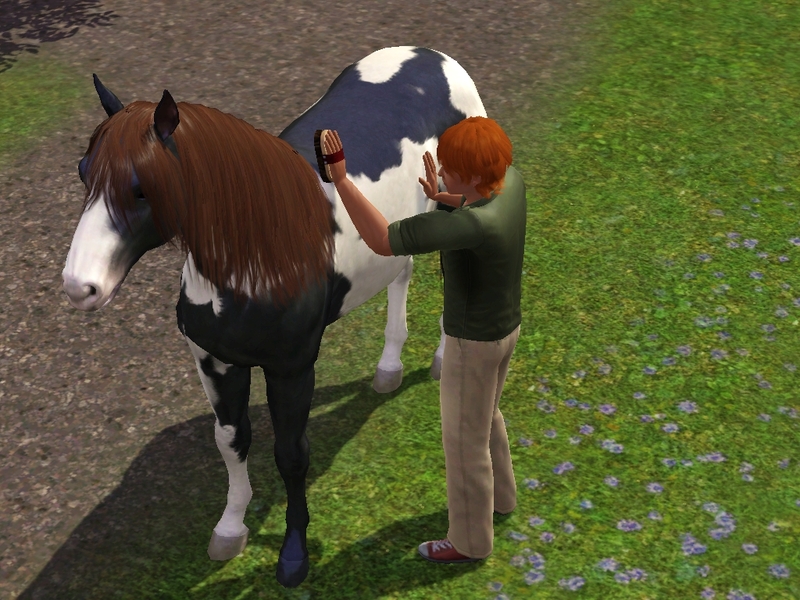 Jackson was being such a good horse owner when he found out Delilah was pregnant, he really took care of her as much as he could, he brushed her, cleaned her hooves, fed her treats, kept her calm during rainstorms. He was such a proud horse owner. 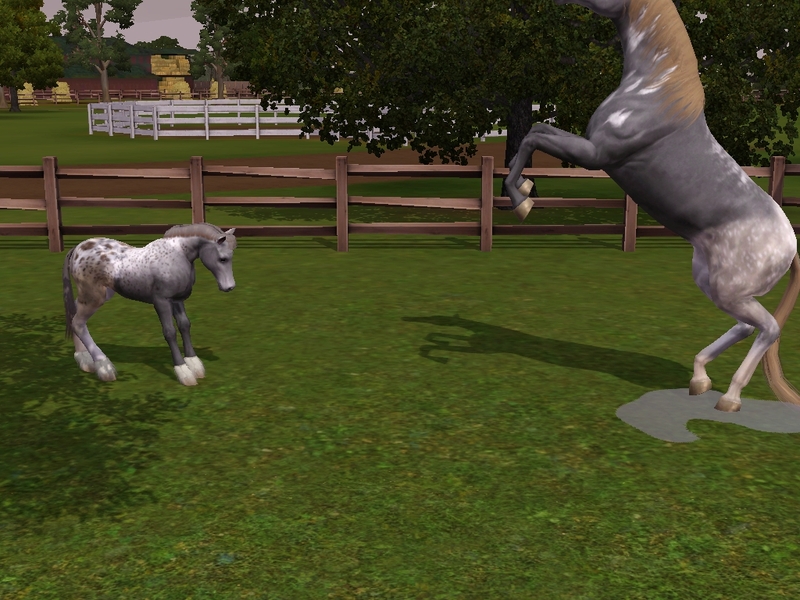 The first foal of the series! He couldn't believe it! She went into labor by the little pond. It was so pretty with the sunset and water, I just had to take a picture of it! She then proceeded to approach Jackson and Rocket who were getting ready to ride. Like seriously, if she had gave birth any sooner she wouldn't have been able to let Jackson see the first baby being born. Because after the cheer when it was born, he would have mounted up and left. 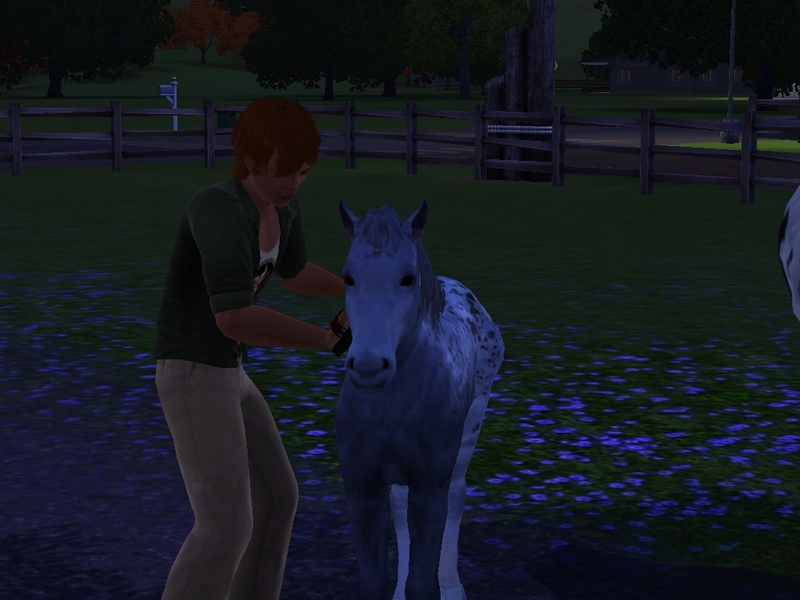 She then gave birth to a little colt that Jackson decided to call Talon. Talon was put into the stall and him and Delilah slept peacefully. You guys know what this means. 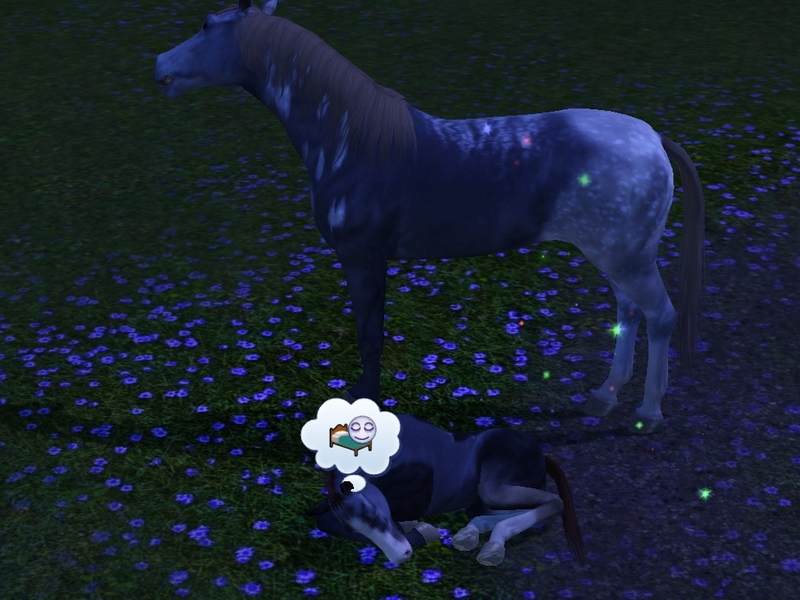 Delilah got a bit frisky with Rocket the night of Talon's birth, but right after fell asleep. Jackson took Talon training the next day like he planned. He sailed over the jumps quite well. Jackson leveled up his riding skill as well. However, back at home Delilah and Talon were just being cuteness. 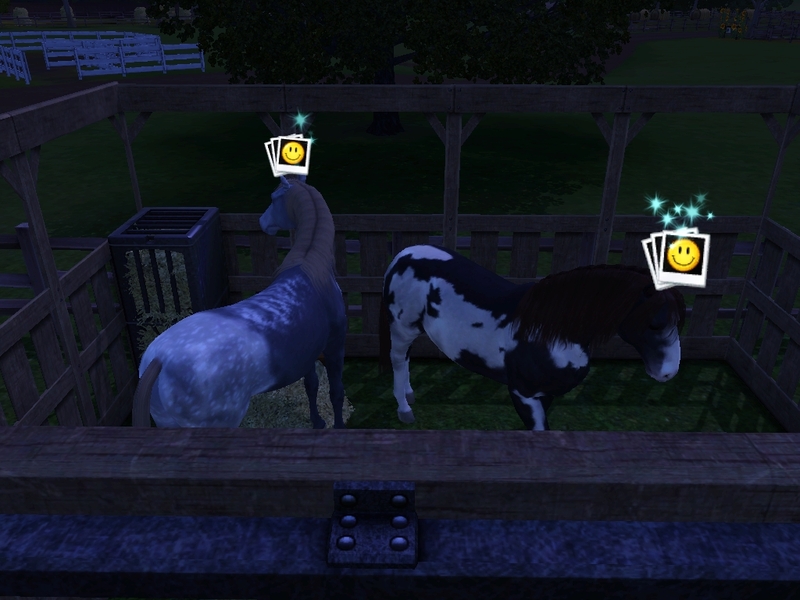 I love the horseplay interactions. I also love the nursing pictures. I like the leaves in it. I don't think that is how you pet a bird. If you look closely, one of his hands are dislocated. I'm sorry that this was a short update. 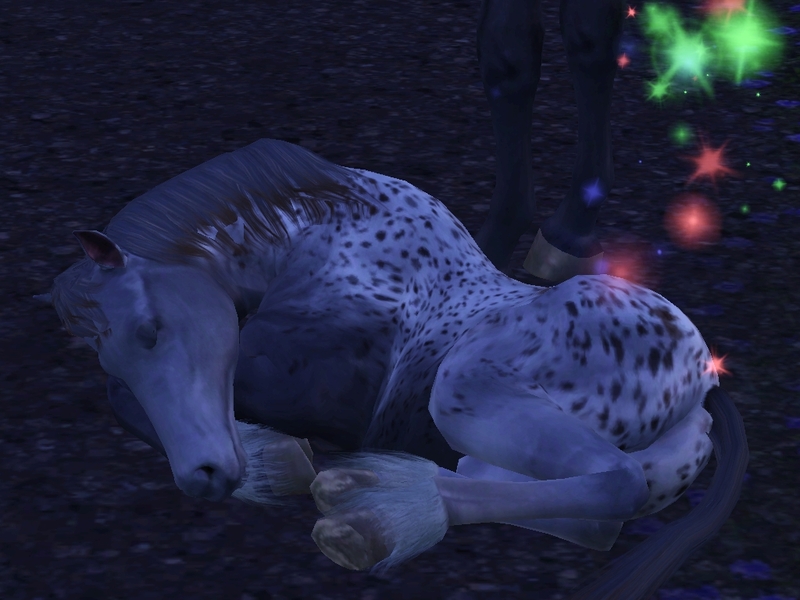 I also still need names thanks to her being pregnant once again with Rocket's foal. Sorry I haven't posted lately. @bebasim Your comment made my day! I didn't think anybody was reading. I might go back into the game today! Thank you for this awesome comment! This is just going to be a "teaser", a.k.a A short update. Jackson and Rocket were preparing for a ride. Jackson always brushes and cleans their hooves before and after the rides. They were going to tain at the Equestrian center. I hope we get good money once Foal #2 is born from him. 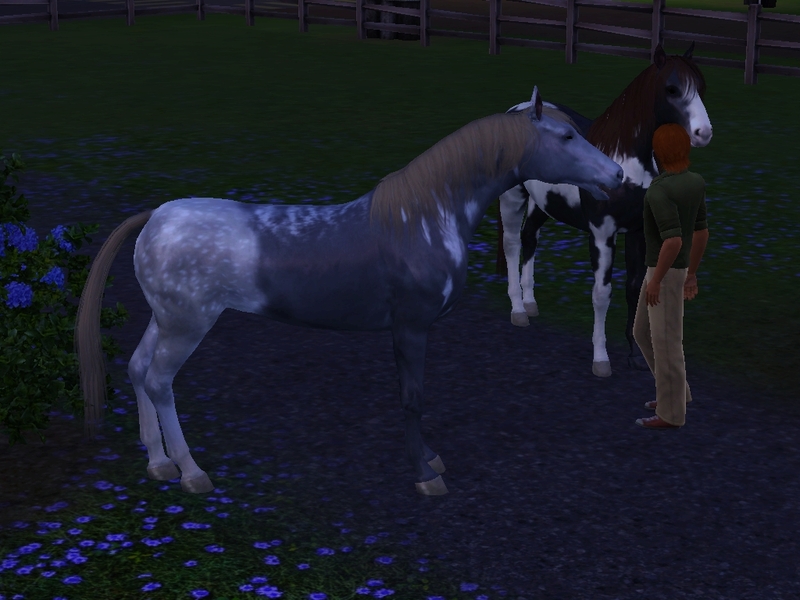 Jackson saddled up and went on his merry way, leaving Delilah and Talon to have some time to chat. They trained and worked on jumping until dark, and by then they were both exhausted. I bet they will both be sore in the morning. 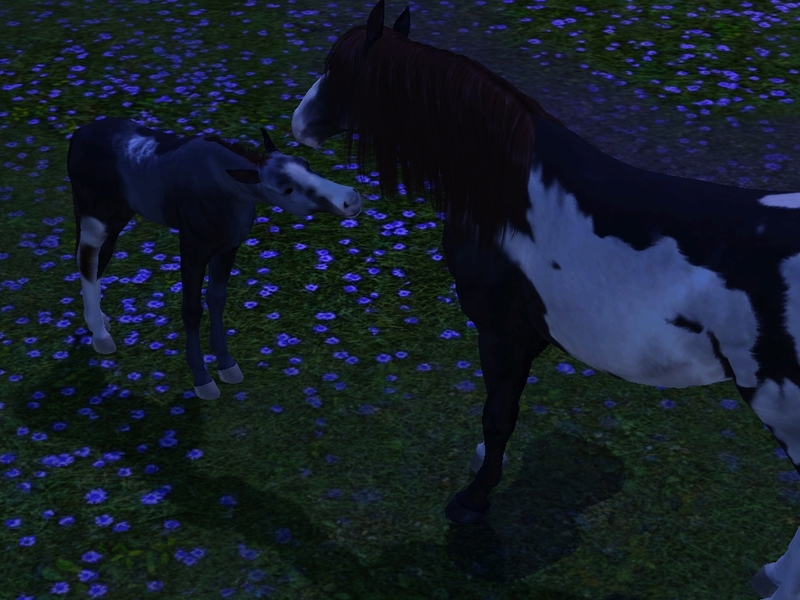 That night, Delilah went into labor with foal #2 (Rocket's foal) and Rocket was busy talking to Talon in the background. Since Delilah always gives birth in the dark, they make for crummy pictures. 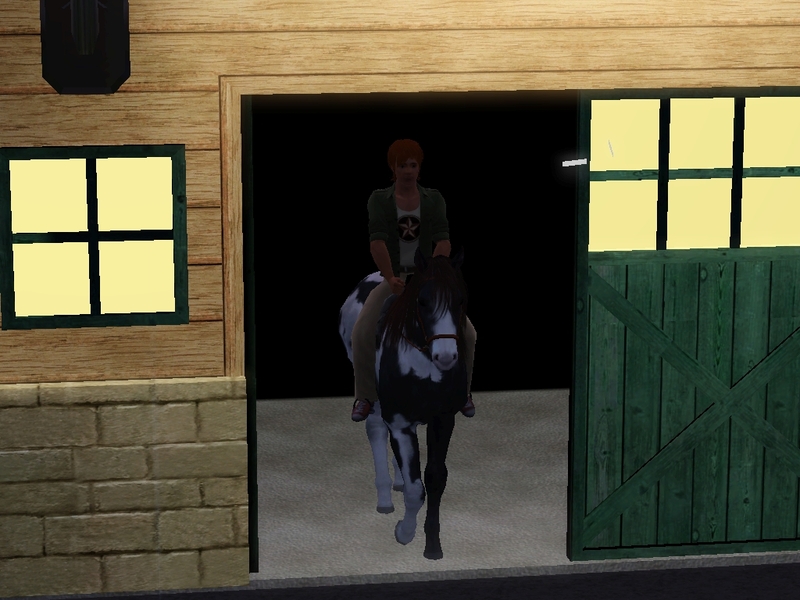 So Jackson took the foal into a barn the next morning and took some pictures. I will leave you with a cute picture of father and son sniffing each other. I will be sad to see Rocket go. 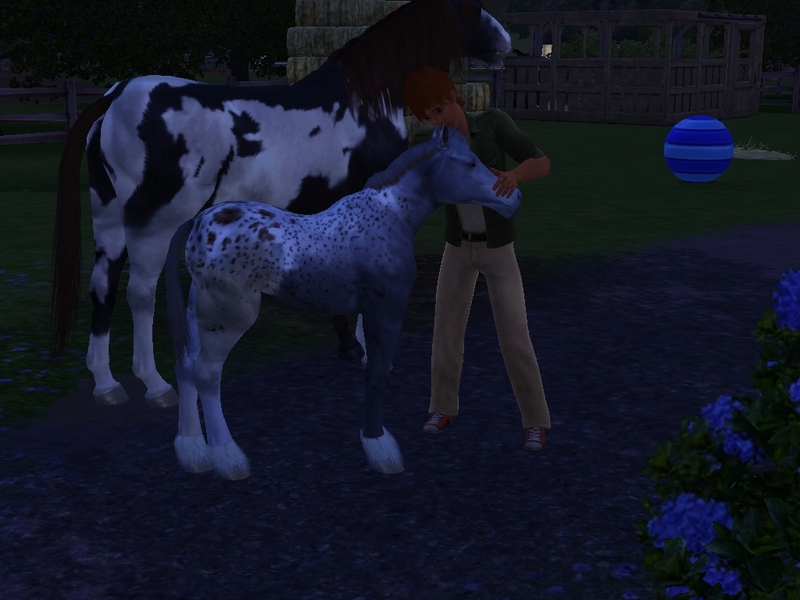 He had a gorgeous foal with Delilah and I wish the rules allowed me to let them breed again. I love your story and love the foals markings, wow Talon is a stunning foal too. 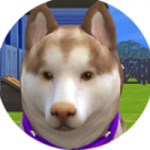 My pleasure I am new to all this and as reading is one of my real life passions, i love seeing how people make their sims story. 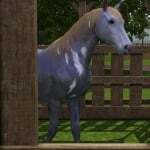 As i have been playing sims 2 for a while i have a whole story and legacy with them. 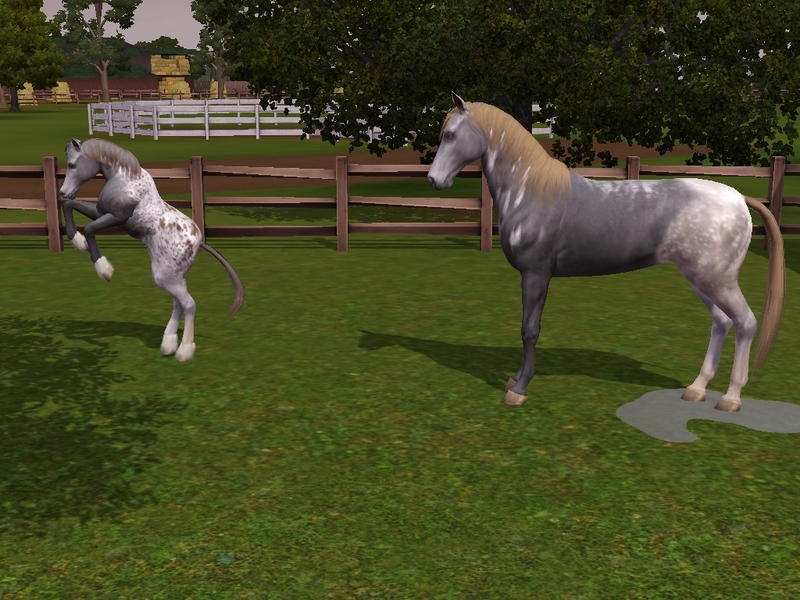 But now that i can do one with the animals, I couldn't resist to try the horses and they are so beautiful! Awesome story!! I love Talon he is so beautiful! 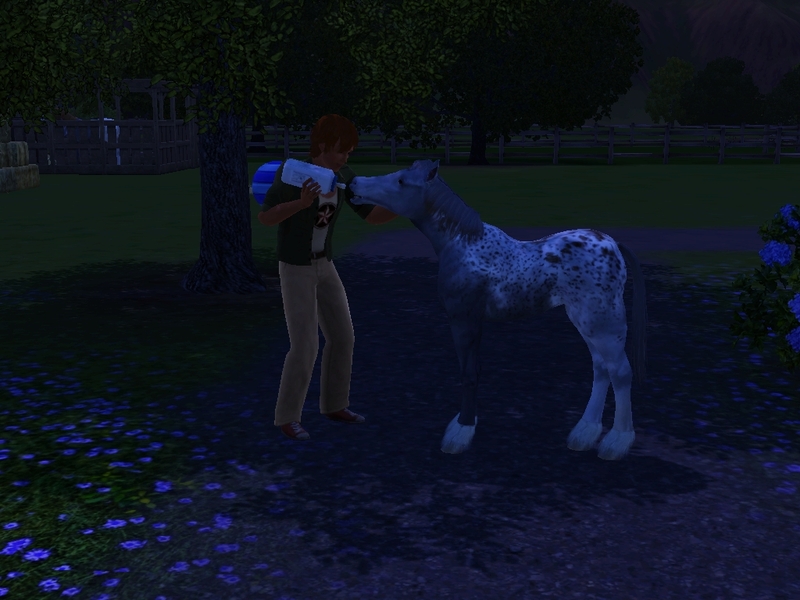 As for names, how about Pixie, Neptune, Colin, Peanut, Rambo (I like being creative when I name my horses). I'll be following your challenge and wish you the best of luck I've enjoyed reading it. I'm working on one of my own and will be starting a thread for it soon. Looking forward to more! Anyways, I will try to get another chapter out here today or tomorrow. If I don't get an update out by today or tomorrow, I will owe two long updates! I will keep good on them too. Thank you! I don't know how to upload them though... I have never uploaded anything onto the studio. I love your story! I can't wait to see what happens next. Your horses are beautiful by the way! > Thank you! I don't know how to upload them though... I have never uploaded anything onto the studio. I tried to download one and it's really easy. From what I've found. Still had some issues in other areas but i seem to have fixed that. So feel free to let me know I'm more than happy to help you. @MoonstoneHorsey Thank you for the kind words! 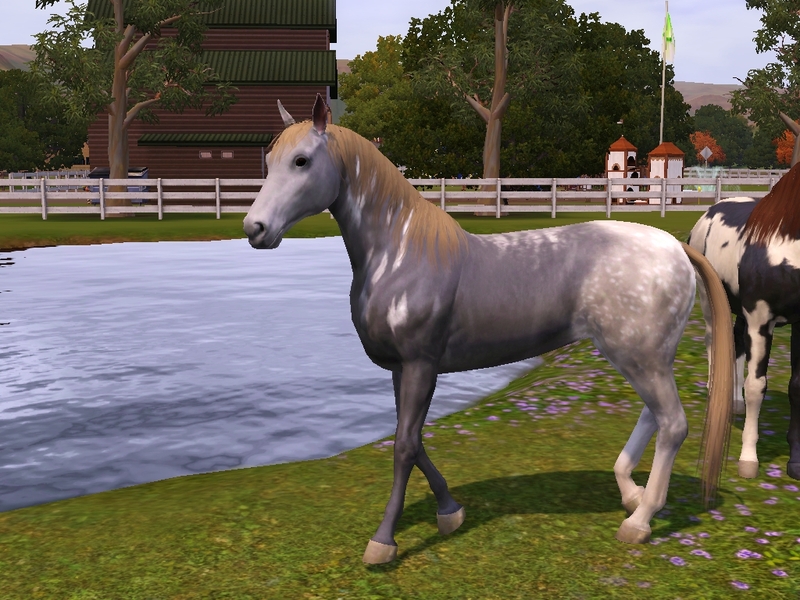 I completely customized Delilah (Our main mare) and so far, her foals have been absolutely stunning! I am really enjoying it so far. @bebasim I mean, I know how to download animals from there. 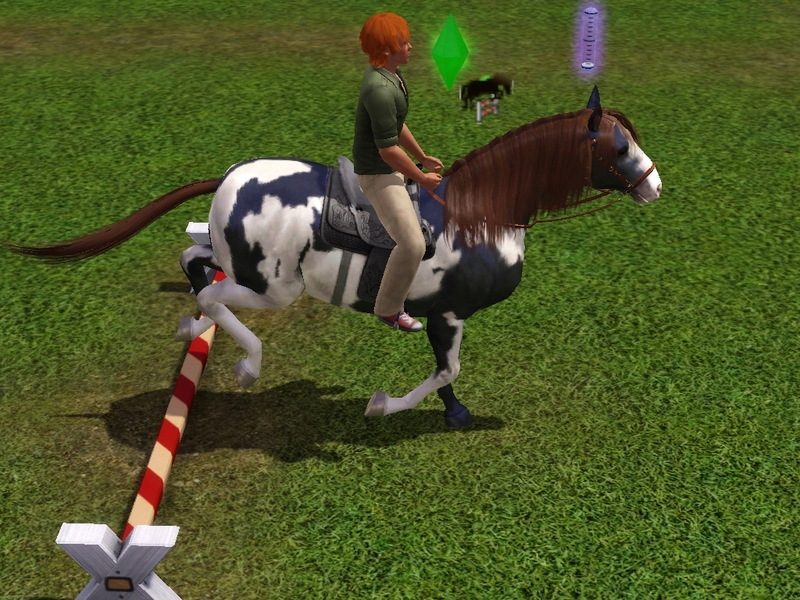 I don't know how to upload my own horses or sims, whatever I try to upload. I'm not sure how to. Yes, please! I would love to upload them. > Yes, please! I would love to upload them. 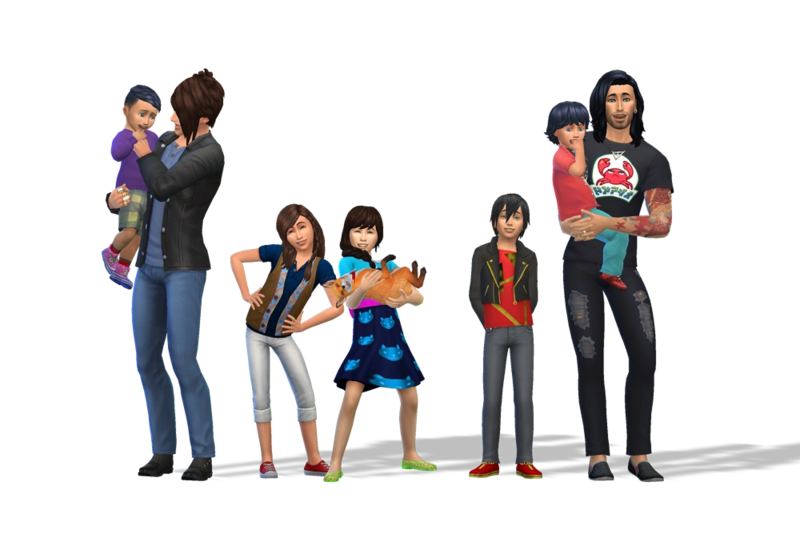 @Animal_Simmer since I can't Pm people yet i'll try my best to explain it here. You HAVE to have at least 1 sims game registered to your account. Once you have a game registered to your account the rest is pretty simple. When your in CAS go to the icon of your sim and click on the '...' You'll get three options. Click on the one that says share sim. 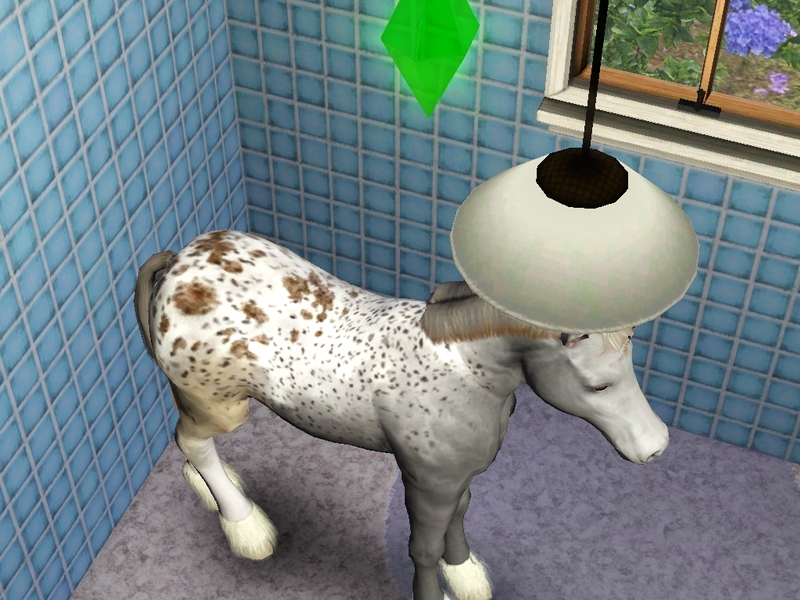 It will pop up a window for you to put the name of the sim and a quick description of them if you want. You can always leave the description blank. After you click the check open your launcher and go to uploads. From there check the sim or sims you would like to upload and then click upload. Hope I helped. I also found a video for you if my instructions weren't understandable. @moonstone thank you so much for jumping in, i didn't get around to it last night, and realising i can't pm either lol after reading your post. @bebasim Your welcome! XD I'm glad I could help.